We’d love your help. 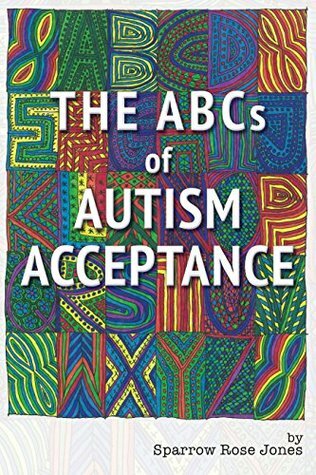 Let us know what’s wrong with this preview of The ABCs of Autism Acceptance by Sparrow Rose Jones. from famous civil rights and criminal cases in the media to sexuality and relationships, life skills, coping mechanisms, and personal introspection. To ask other readers questions about The ABCs of Autism Acceptance, please sign up. Very healing read that helped me on my quest to not be a drill sergeant to my own mind and stop cutting away the parts of myself that don’t fit into society. Highly recommended. An excellent resource and reference that covers many of the main issues that we, as Autistic people, face in our lives. Highly recommended.